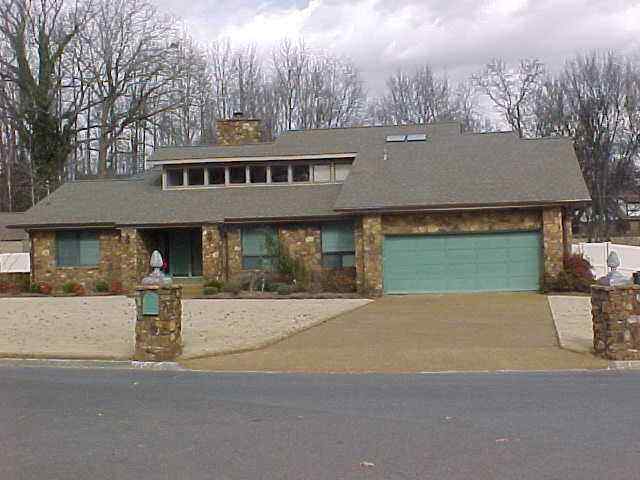 There is a new VA Dyersburg foreclosure listing at 1304 Timothy Drive. 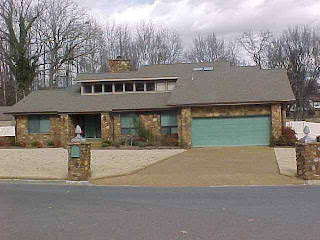 I sold this house to a client back in May 2008 for $228,000 and they financed it with a VA loan. This home is a 4 bedroom 4 bath 1.5 story with whirlpool tub and in-ground pool. This property is listed by Jennings Realty for $176,900. The heated and cooled area is 3001' and house has a stone fireplace.